Sonar was instrumental in getting Visa into the sponsorship of film festivals. But the art of sponsorship is more than just getting the logo onto the media wall. Sonar created custom content – originally syndicated radio programming, which later evolved into online video features – starting in 2005 as a way of leveraging Visa’s sponsorship of the Toronto International Film Festival into increased earned media impressions. The Red Carpet Radio syndicated reports from the festival were morning-after recaps of the previous night’s activity at the Visa Screening Room. These were picked up by radio stations across North America and abroad. The earned media impressions of every “live from the Visa Screening Room” on-air mention tallied up to hundreds of millions of impressions – impressive numbers for a fairly modest sponsorship investment. As Red Carpet Radio evolved, it became a video feature, with major exclusive distribution partners. The content is professionally produced (it was shot in HD in 2010), and is shot live at gala screenings, then edited uploaded and distributed within hours, where TIFF fans can see the night’s activity before the night is over. 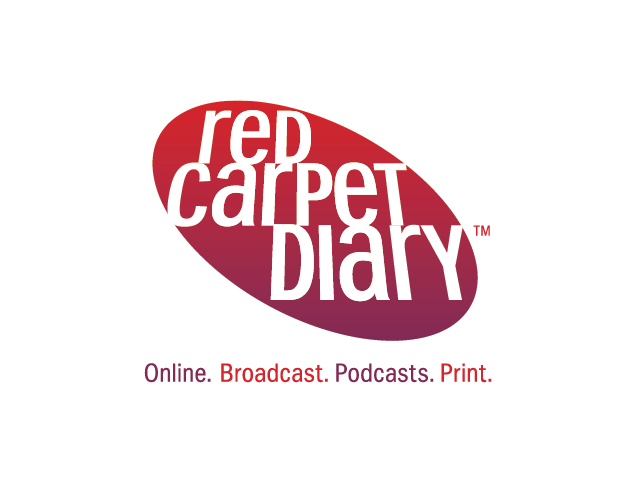 Online activities are supported by offline contests and promotions to drive further traffic to the redcarpetdiary.tv site and further increase the value of Visa’s sponsorship investment.